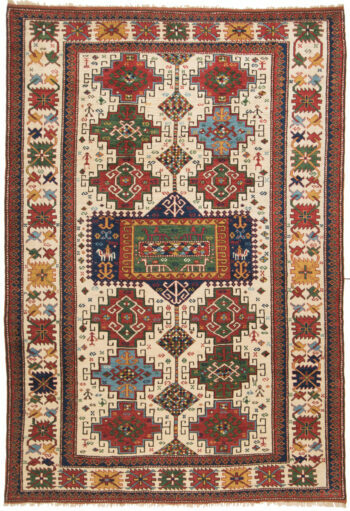 The proud Turkoman people of Afghanistan, Iran, and todays Turkmanistan consist of many different tribes such as Tekke, Yumut, Ersari, Bashir, etc. 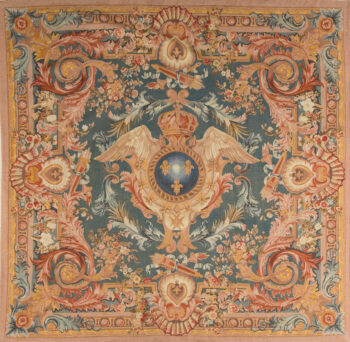 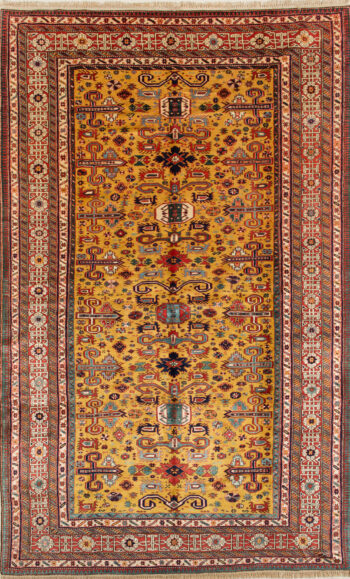 where each tribe guards their own traditions and when making rugs use their own old ancestor designs. 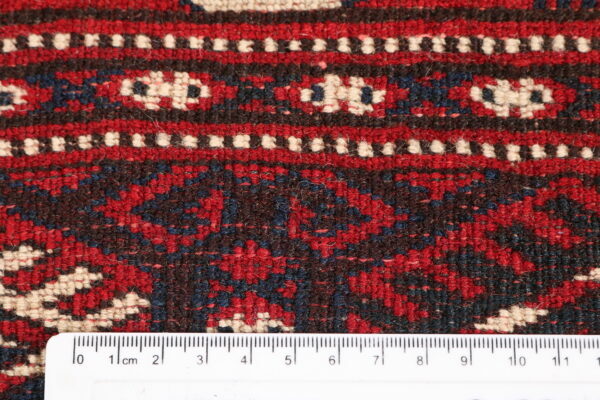 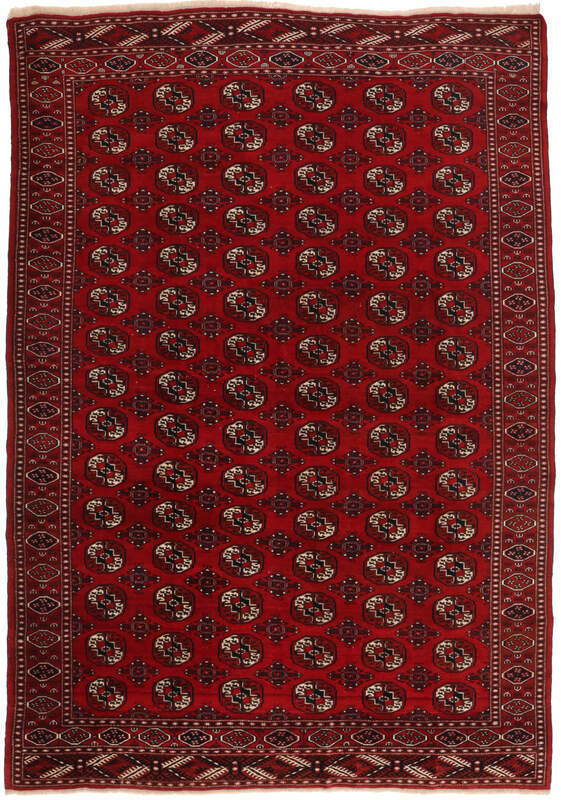 Every tribe has been weaving Turkmen rugs for centuries using their own distinguished weaving technique mainly in rich red colours using hand or machine spun wool in what they call Turkoman Gul. 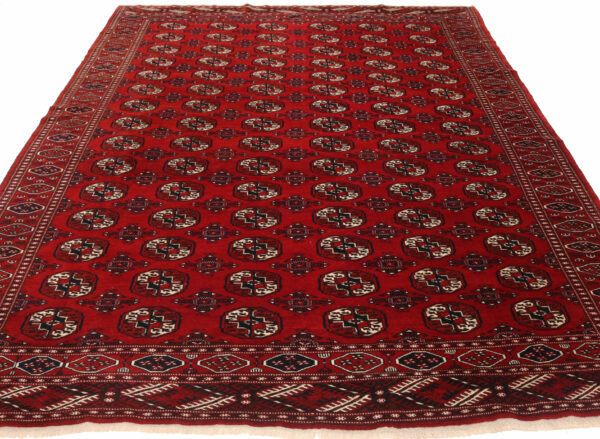 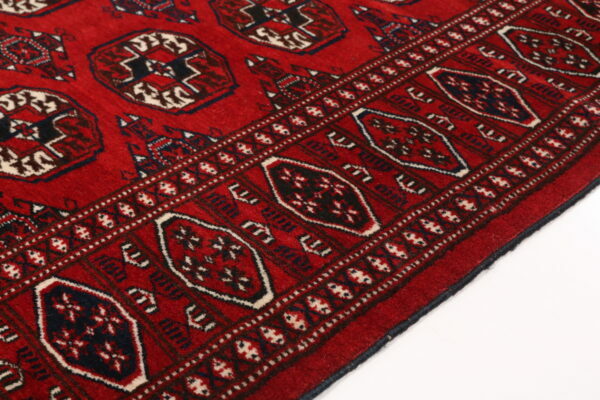 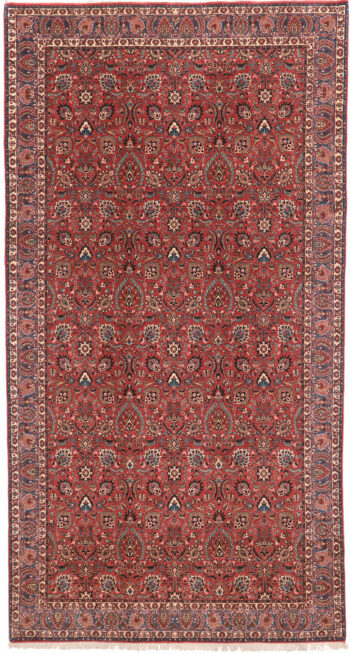 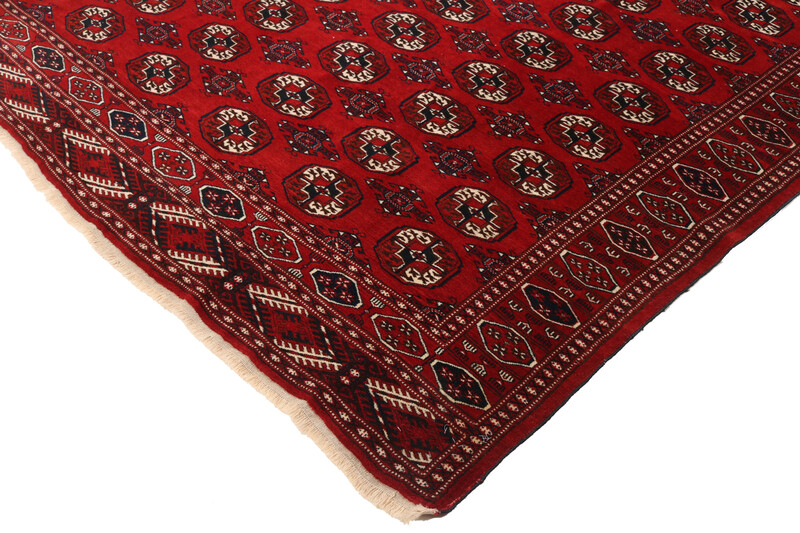 The very famous Bokhara or the Elephant foot known in the west is the characteristic of such classical rugs. 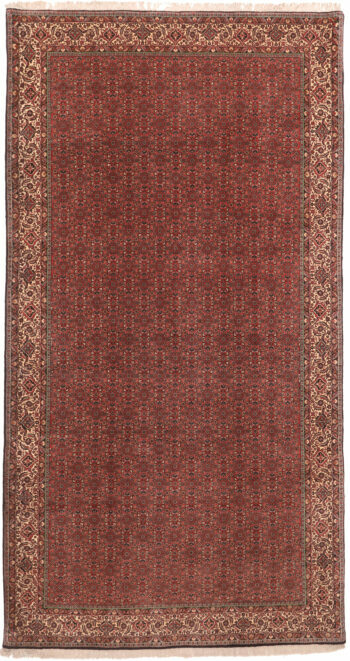 In recent years mainly in the north of Afghanistan bordering Turkmenistan, we have started a production in the same weaving technique and materials using superior handspun wool and vegetable dyes to revive the old designs of the Ersari and Tekke tribes. 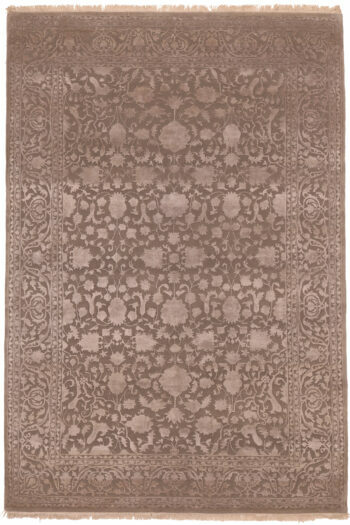 They represent a true durable Afghan rug and are of very good value.